Like every other aspect of technology servicing, software testing too has been seeing a gradual migration to the cloud over the past decade. A 2010 study by Fujitsu revealed that testing and development tools were the second most widely used cloud applications (website services being the first). 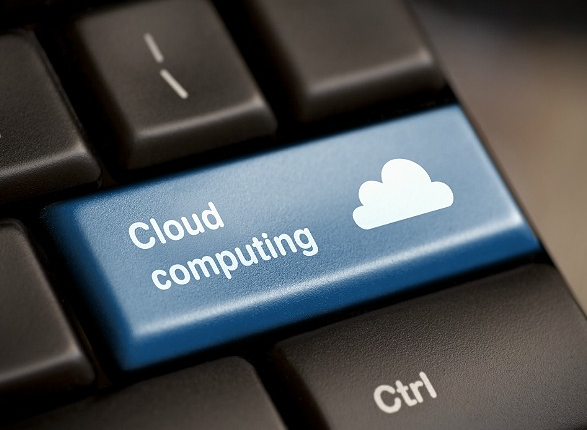 There are multiple reasons why cloud testing is not only easier, but also more efficient. Firstly, in a number of large companies, development and testing teams are spread across the world – a cloud based testing tool helps in faster collaboration. Also, it saves time for teams from downloading and uploading test reports – a cloud based report can be easily accessed from anywhere in the world and can be set-up quite easily. Web and SaaS based applications have become extremely mainstream and chances are that your company is working on a few of your own indigenous tools as well. Conventional load testing practice involves building a load testing environment that is tested using an appropriately built load testing hardware. With cloud testing, you could invoke a third party load testing tool to simulate an environment of thousands of concurrent users, initiate database transactions and generate automated reports on the application performance. The cost of using a pay-as-you-go third party service is also cheaper than installing your own load environment. There has been a lot of emphasis on automating test cases over the past decade. The benefits of test automation far outweigh the investment in terms of cost and resources incurred. Automation for businesses that make extensive use of big data analytics is all the more harder considering the complex environments they work on. But thanks to cloud based functional test automation tools, it is possible to build accurate test cases using synthetic data that can efficiently generate test reports. Big data did not exist a few years back and so did the associated testing tools. But with cloud tools, big data is extremely efficient and closer to real-time environment. Cloud services like Amazon EC2 were built primarily for web developers to host their applications. The advantage with such platform-as-a-service tools was that it was simple to scale resources on demand. However, a number of businesses now use such PaaS tools for wide scale software testing. Such testing experiements require teams to allocate significant resources for computation and storage. With cloud tools like EC2 and Rackspace, the cost for such computation and storage allocation is minimal and can be made available at the click of a button. Alternatives to cloud are extremely expensive and difficult to setup for such testing experiments. Software testing on the cloud is still evolving at this stage and we have barely scratched the surface in terms of leveraging the cloud. It will be interesting to see the kind of tools and services that cloud can offer to make software testing even more optimized and efficient in future. Anand Srinivasan is the founder of Hubbion, a suite of business apps. The Hubbion Project Management app was ranked among the top 20 in its category for 2017 by Capterra. Is Your CRM Data the Elephant in the Room?